This goes best with Japanese rice, but if you can't find any, then jasmine rice will do as well. 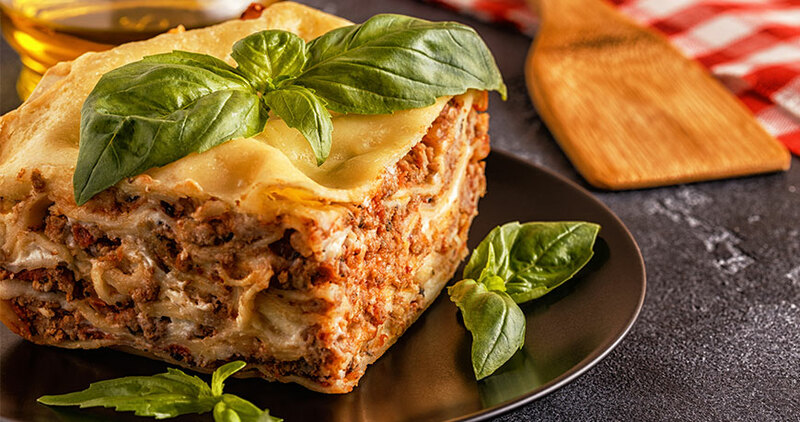 (Serves 2 for a light lunch, or 4 as part of a bento) 1. 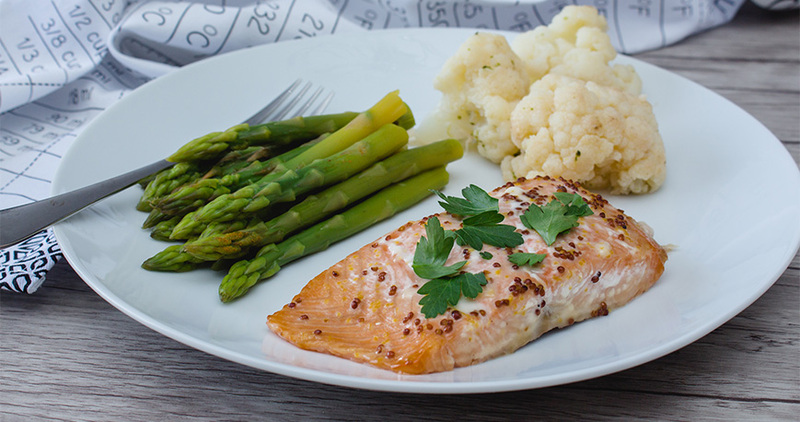 Remove the skin of the salmon fillet and season the flesh with salt. In a heavy-bottomed, non-stick pan, place the salmon skin skin-side-down and press lightly with a spatula to ensure that it doesn't curl up. Place the seasoned fillet next to it, without adding any oil. Cook the fillet for about 5 minutes on medium-low heat (or until lightly browned), then flip it over and cook for another 5 minutes. 2. Remove the fillet from the pan. (The skin should still remain there and flip it every now and then to get it all crispy when the fat renders out.) Remove any bits of skin or bone, and flake it with a fork. 3. Transfer the flaked salmon back into a small saucepan, and heat on medium-high. Add in the sake, then stir well and cook until sake is absorbed. Add in the mirin, and cook, stirring, until fully absorbed. Finally, add the shoyu, and cook, stirring, until fully absorbed. 4. Pour the rendered fat from the first pan into the smaller saucepan. Add in the chilli oil as well. Cook until all the salmon is fully cooked through, and some bits are beginning to get a bit crispy. 5. 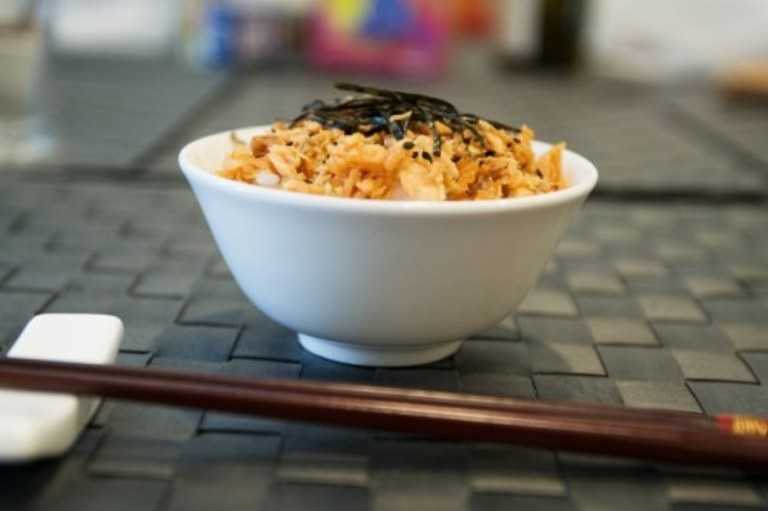 To serve, place the cooked rice into a bowl, then top with salmon flakes. Sprinkle over furikake (or the sesame and seaweed like in the picture), and if desired, chives and roe.